Yak Sik is a delicious Korean sticky rice dessert, but it’s $6 for a small rectangle. The cost is partially the result of the expensive additions of chestnuts, pine nuts and dates. Regardless, $6 is enough for me to make my own version. There are a few yaksik recipes online and I used kimchmari’s yaksik recipe as a baseline. Her version is an impressive 4 of rice cup version, but yaksik is highly perishable and I needed only enough to replace the supermarket portion. To use an Instant Pot, I needed a sticky rice recipe. Fortunately, pressurecookrecipe’s sticky rice recipe looked solid. Plus it offered no pre-soak time for the rice. So combining the two recipes, I have the following yaksik recipe with an Instant Pot. Set up Instant Pot for steaming, 1″ water and steamer rack. In a bowl, place 200g sweet and 170g water. Put on steamer rack and set Instant Pot to Manual (HP) for 12 min. While Instant Pot is working, make the sauce by combining the brown sugar, soy sauce, sesame oil and brown sugar. After cooking has completed, let rest for 10 min then release. Add sauce to rice and mix thoroughly. Add nuts and dried fruit and combine. Set Instant Pot to steam for 5 min. The steaming time is up to you. 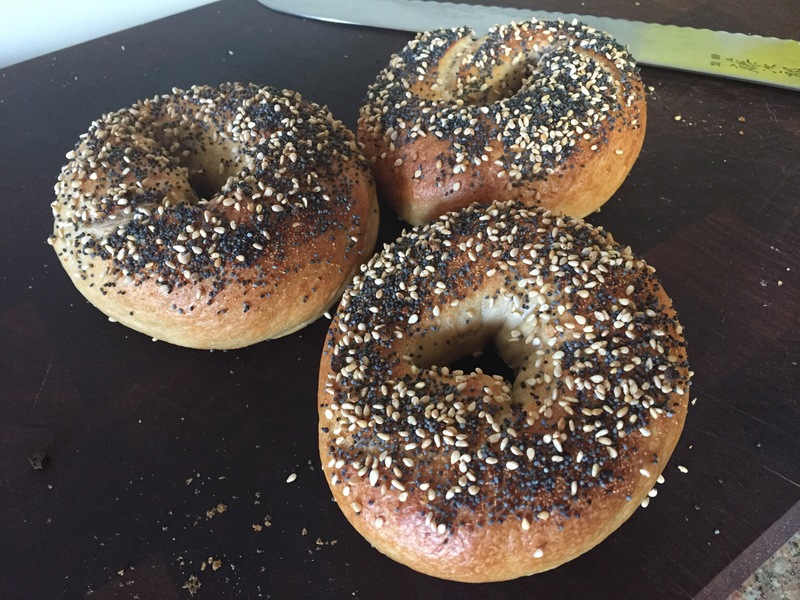 The more you steam, the more the individual grains break down and the yaksik forms a cohesive mass. Pour yaksik into a container and let cool to room temperature. This entry was posted in Desserts on November 15, 2017 by admin. Not bread related as I’m deviating. Need a place to log my experiments in making Khao Man Gai with an Instant Pot and this blog is allows me to share and reflect on the process. Cook chicken skin side down 5 min, flip and cook 5 more min. Traditional recipe use poached chicken but given this first attempt thought that braising would be safest. Remove and set aside. Sauté 1/2 the ginger and garlic until fragrant, about 30 seconds. Add all rice and sauté for 2 min. Add to chicken stock and top with chicken. Set Instant Pot to Manual for 4 min. While Instant Pot is working hard, make the sauce by combining the rest of the ginger and garlic with salted soy beans, dark soy sauce, white vinegar, and jalapeño (to taste). After pressure cooking is complete, rest for 10 minutes then release. The chicken registered 190 degrees F so perhaps the braise is not necessary. Overall, this is a decent version. Rice was individually grained and fragrant from the ginger and garlic. Pandan leaf would be nice addition though. The chicken is fine, but not tender. Very much like a braised chicken. 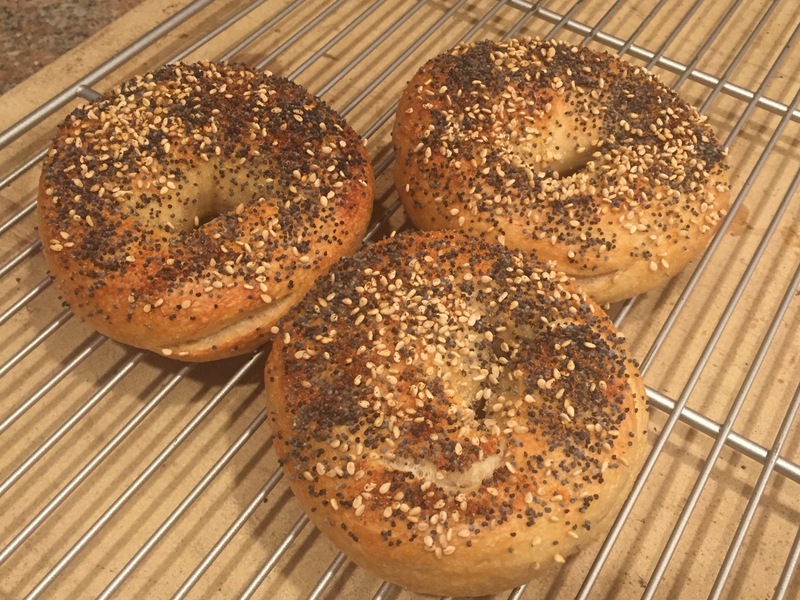 Continued on my quest for happy wife bagels. Increased vital gluten to 10g and malt syrup to 8g. Resulting chew was more pronounced. Feedback: more malt and more chew needed. 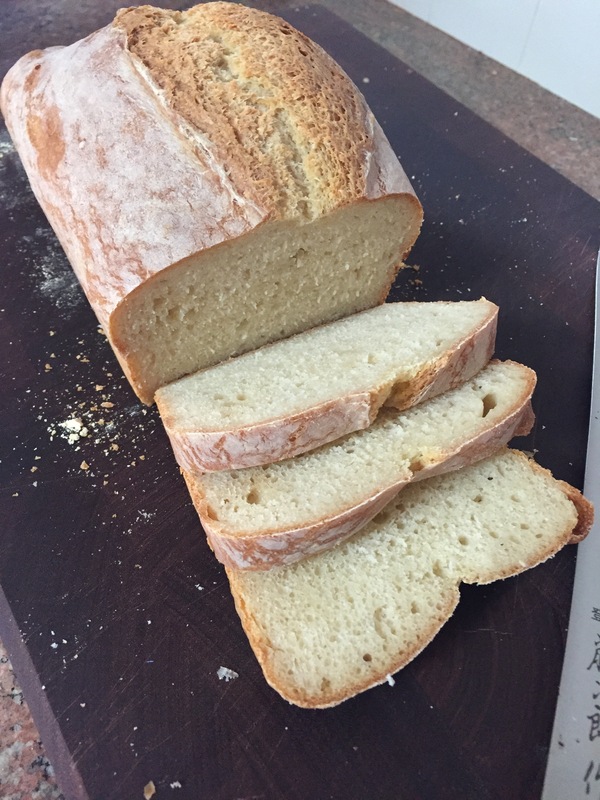 This entry was posted in Bread on March 28, 2017 by admin. 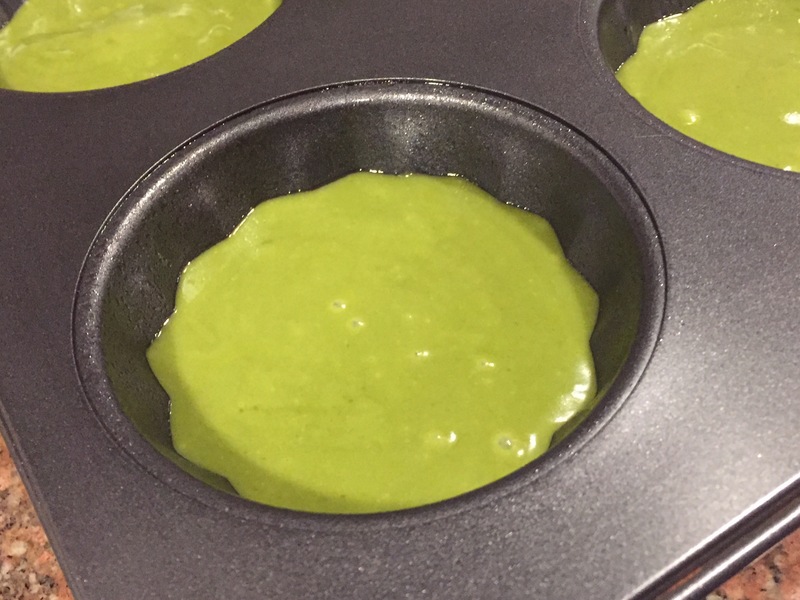 We love English muffins, but we dislike waking up early in the morning to make muffins from scratch. Cook’s Illustrated’s Baking Illustrated booklet has a recipe for English muffin bread that looked easily adaptable to overnight rise and a quick morning bake in the toaster oven. 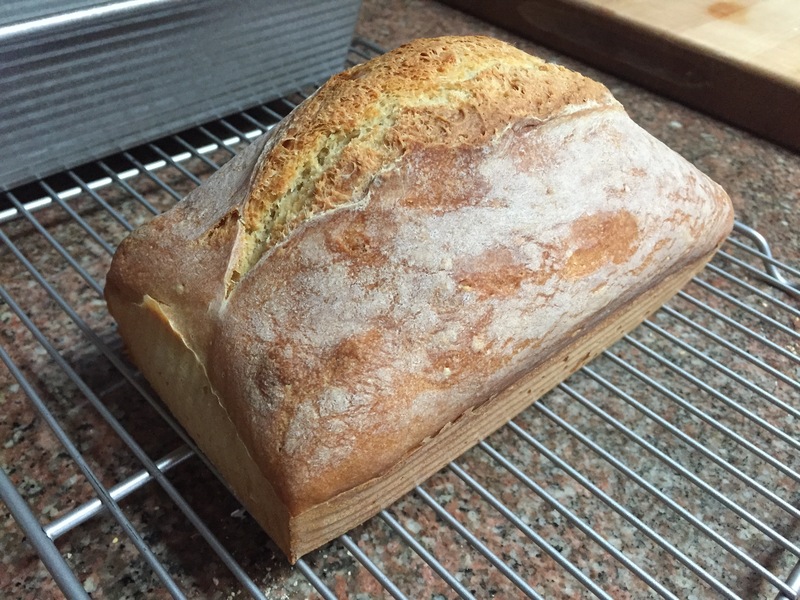 Since I have a sourdough starter that I feed daily, finding recipes to bake everyday is desirable. If it’s not baked, the discard would go in the trash. 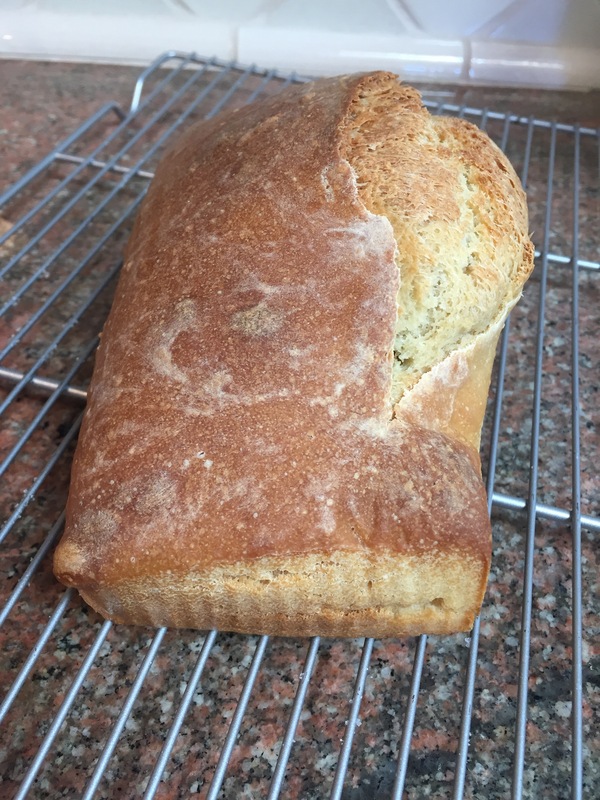 Pour into a loaf pan that has cornmeal dusted on the bottom. Next morning, preheat oven to 375 degrees F.
Bake for 40-45 minutes to 200 degrees F internal temperature. Remove from pan and cool to room temperature. If you don’t score, the rise is uncontrolled. 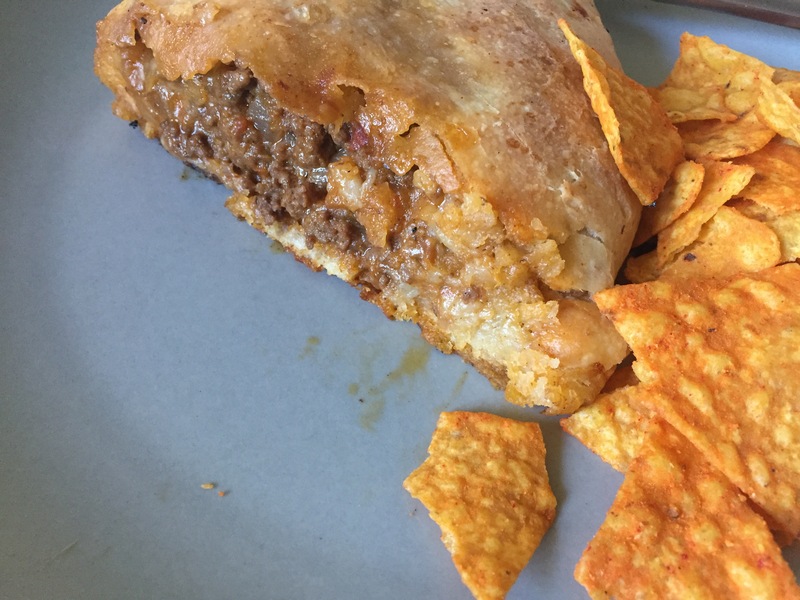 This entry was posted in Bread on March 15, 2017 by admin. Made some creme puffs with the little one tonight. 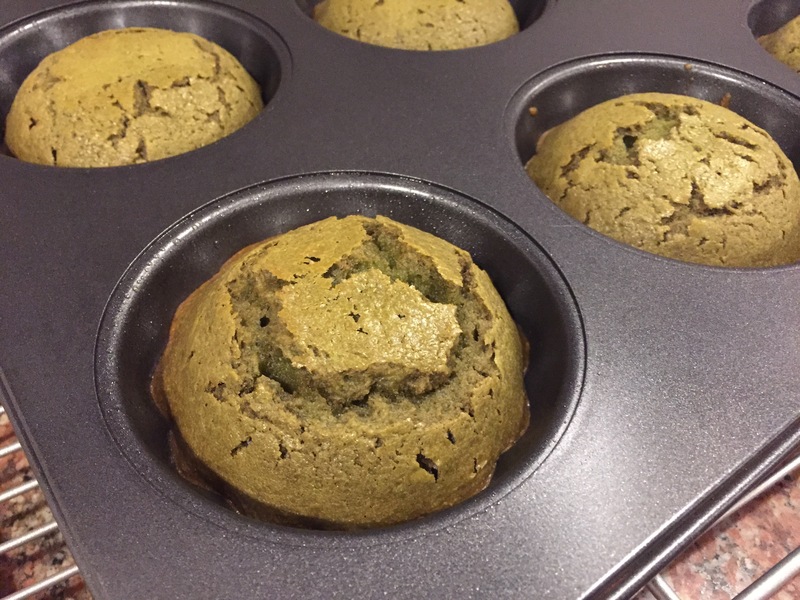 Red bean and green tea whipped cream filling. The beauty of these creme puffs is that it’s a small batch size that can be made in a toaster oven. Combine water, audiologist milk and unsalted butter in a small pot. In medium heat bring to a simmer. Mix to incorporate the butter. Take off heat and add the flour. Mix until thoroughly combined. Put the dough back on medium heat. Continue to mix until dough is 180 degrees F. – you hear sizzling and beads of fat are on the surface of the pot. Take off heat, medications mix and cool slightly (don’t want to scramble those eggs). Add eggs, phthisiatrician one at a time and mix/beat to combine. 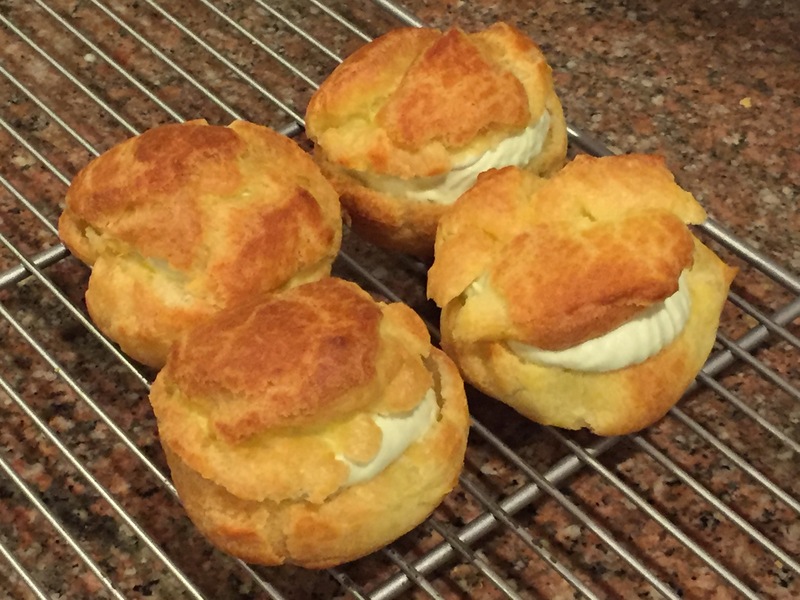 Using a piping bag or cookie scoop, divide pate choux dough into 3cm (1 1/4″) mounds. Smooth tops with the back of a wet spoon or fingers. Lower temperature to 350 degrees F with convection (or 375 degrees F) and bake for 10 minutes. 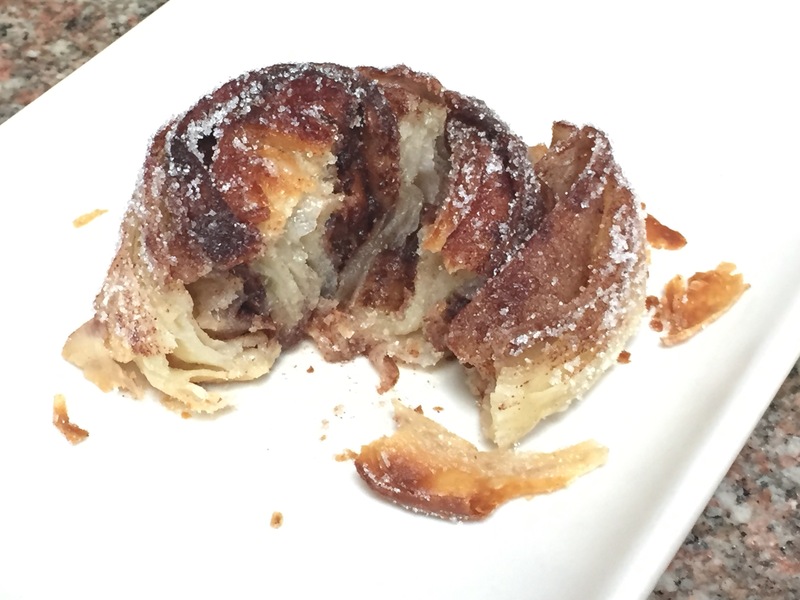 Take out of the oven, and make a 1cm (1/2″) slit on the side of each creme puff to allow the steam to escape. Place back in an off oven with door propped oven with a wooden spoon. Allow to dry out for 30-45 minutes more. 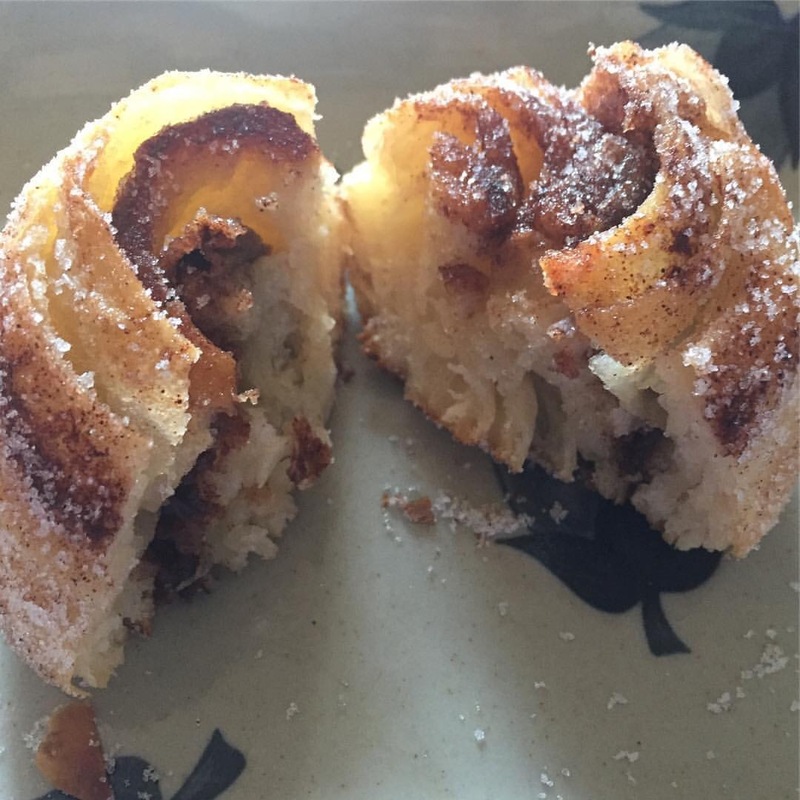 This entry was posted in Desserts on March 10, 2017 by admin. Another round of sourdough morning buns baked in the toaster oven. 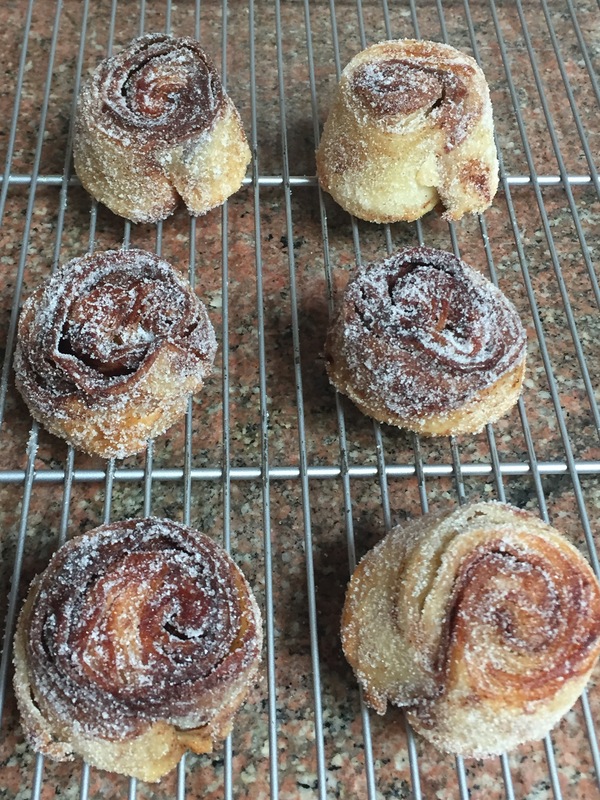 Facebook post on Sourdough Baking group resulting in requests for recipe. To validate repeatability of results, I baked another batch. The dough is a three day process, but active time is minimal (for laminated dough). The small batch makes lamination easy and less fussy. This entry was posted in Desserts on March 2, 2017 by admin. This entry was posted in Desserts, Uncategorized on February 28, 2017 by admin. 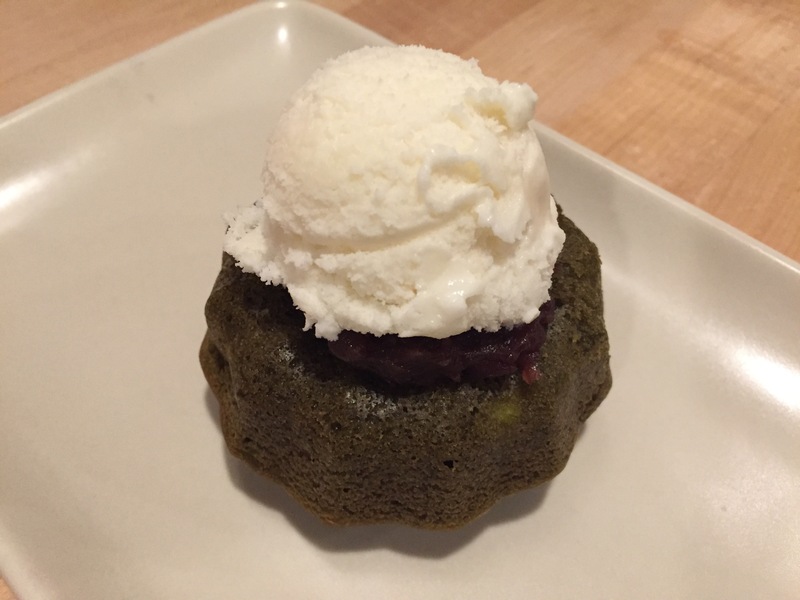 Green tea matcha bundt cake with red bean paste and whipped cream ice cream. 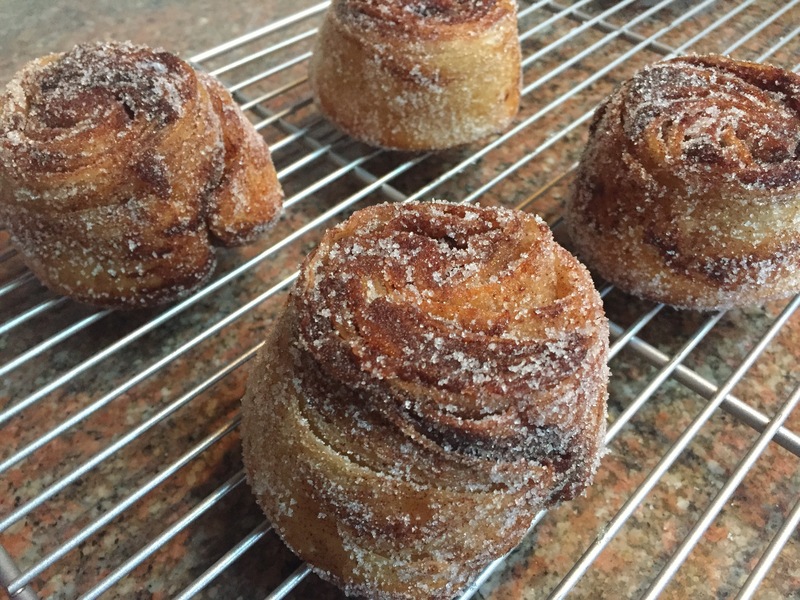 Because of the Kids Baking Championship’s Lava Cake episode, we’re baking a lot of bundt cakes at the moment. Last recipe yielded too much batter for my 6 mini bundt cake pan, so I reduced the recipe by 50%. This resulted in too small bundt cakes, more like donuts. The side benefit is that it’s a healthier serving size. Bake for approx. 20 minutes, check 2 minutes prior with toothpick. Cool completely on wire rack, invert. Baked at 350 degrees F for 20 minutes. 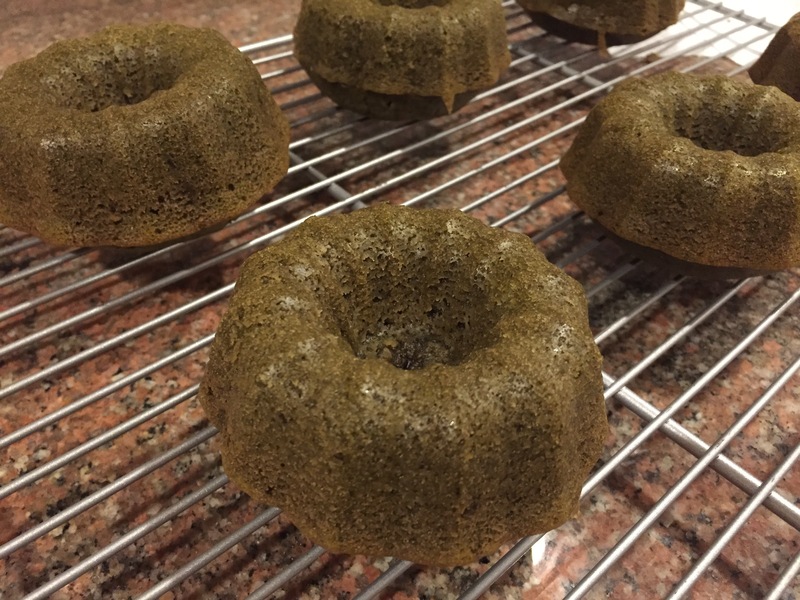 Allowed to completely cool, but these bundts got a little stuck to the pan. Will try to oil and flour the pan instead of oil spray only.